Payden is Ray Poteet’s grandson and Jodi Schlesener’s second oldest. After Payden acquired his life insurance license in 2013, he opened his own banking system in 2014. Getting an early start on building his legacy, Payden was just 19 when he opened his own banking system. Payden believes in helping families, individuals, and businesses break free from the financial bonds that most people don’t realize they are in. Payden enjoys being the bank for other individuals and he understands the benefit that Private Family Financing provides for himself, his family, and the people around him. 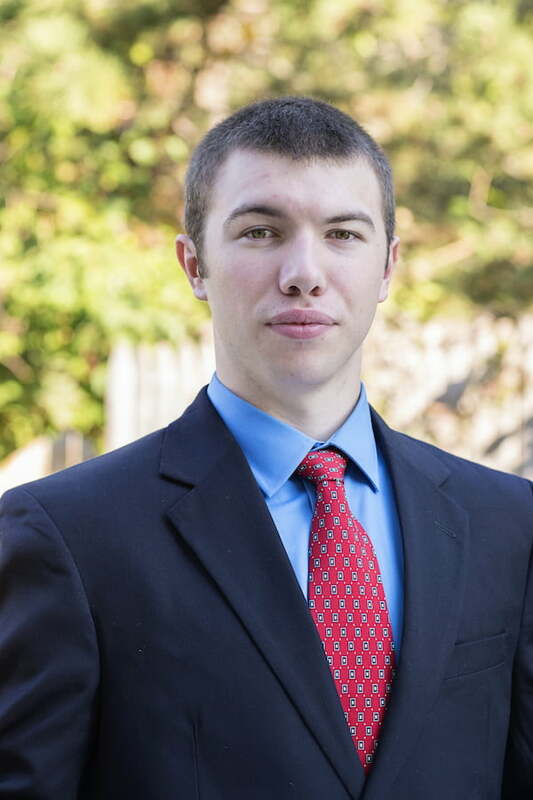 Payden graduated in 2013 and decided to become a part of the family business immediately. He began working hard to understand the complexities of illustrations from several different insurance companies and that has led to the excellent understanding he has today. Payden provides support for Living Wealth agents on any issues they may have with illustrations by using the insight and knowledge he has on the inner workings of illustrations. To Payden, the understanding and sharing of knowledge is vital to achieve true financial freedom.